Synopsis: Boone (Craig Sheffer) may be a troubled young man, but his troubles are just beginning. Set up as the fall guy in a string of slasher murders, he decides he’ll hide by crossing the threshold that separates "us" from "them" and sneak into the forbidden subterranean realm of Midian. Boone will live among the monsters. Hellraiser creator Clive Barker writes (adapting his novel Cabal) and directs this vivid leap into horror that asks: in the battle of man vs. monster, who’s really the monster? The answer supplies flesh-crawling suspense, sudden fear, a colorful Danny Elfman score and a creepy array of shape-shifting beings. 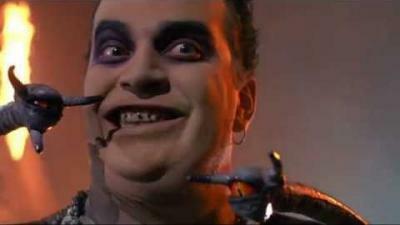 They are the Nightbreed, denizens of a world beyond death, beyond the imagination, perhaps beyond anything you’ve seen. 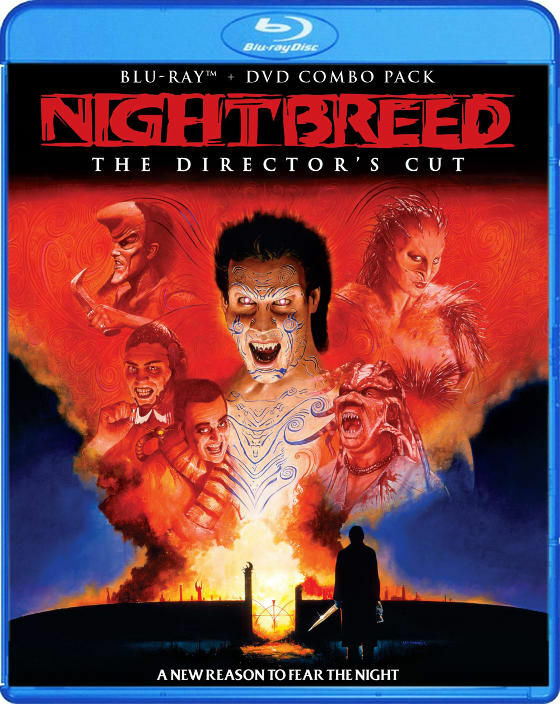 Scream Factory: We begin with an official statement from Clive Barker’s team on this extraordinary project: "The Nightbreed Director’s Cut is an entirely different film than the one which was released in theaters. Its 20 minutes longer than the theatrical cut, but it contains over 40 minutes of new and altered footage. Clive oversaw the reconstruction and edit himself, personally ensuring that, at long last, he was able to tell the story he always wanted to tell, but until now, had never been given the chance. Once the scenes were reordered, and the original film footage restored, the entire film received a brand new sound mix and color pass. It is, in every way, a different movie. It contains more story, more monsters, and there’s even a musical number. Ultimately, what we’ve delivered is a love story 25 years in the making." 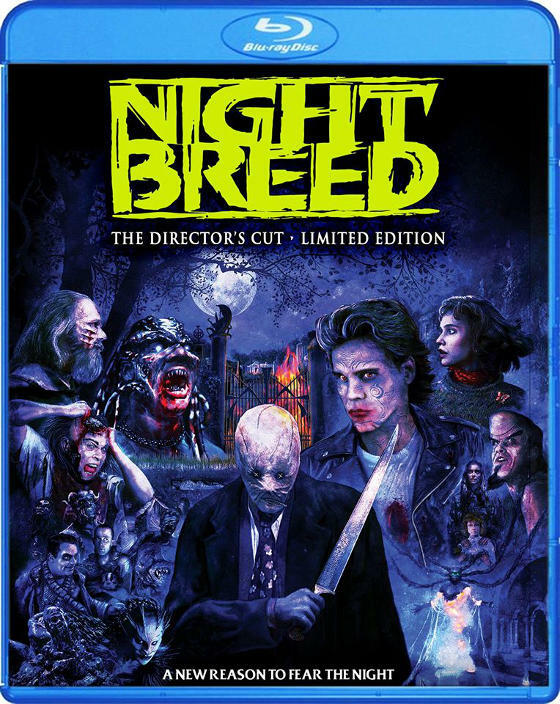 **NOTE: Those who order the Limited Edition and Special Edition sets directly from us at www.ScreamfactoryDVD.com will also receive an exclusive 18"x24" poster of the newly designed artworks (available while supplies last) plus a 2-week early ship on 10/14. 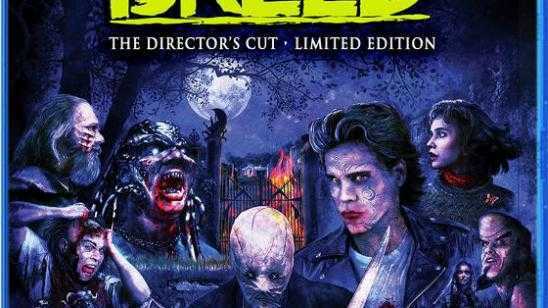 Official Synopsis: A community of mutant outcasts of varying types and abilities attempts to escape the attention of a psychotic serial killer and redneck vigilantes with the help of a brooding young man who discovers them. Based on the novel "Cabal" by Clive Barker.